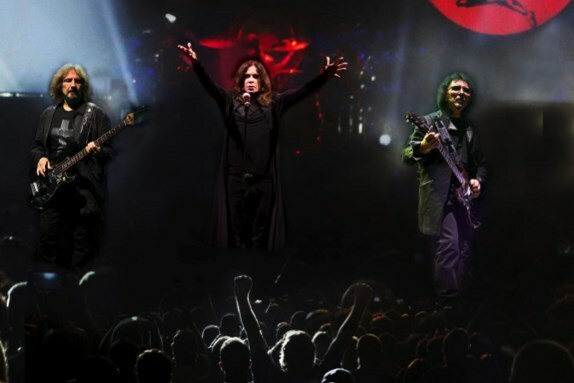 Black Sabbath will bring their final tour to the UK and Ireland early next year. 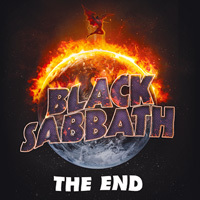 With the legendary metal band set to headline Download Festival this weekend, The End tour will wind up in January with shows in Dublin, Manchester, Glasgow and Leeds before two nights apiece in London and Birmingham. Tickets are on sale at 9am on June 17.